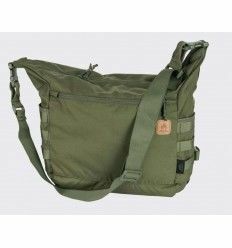 Lightweight, rainproof and versatile, WOMBAT Shoulder Bag is an adaptable grab-bag for any shooter, LE operator, or just for everyday use. 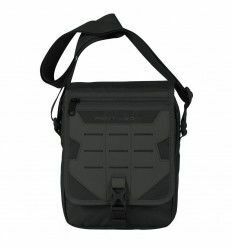 Lightweight, rainproof and versatile, WOMBAT Shoulder Bag is an adaptable grab-bag for any shooter, LE operator, or just for everyday use. 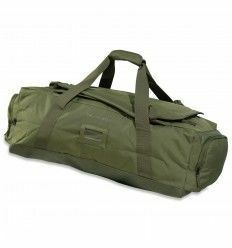 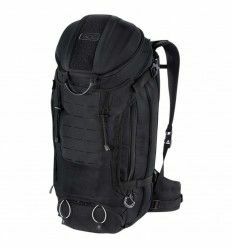 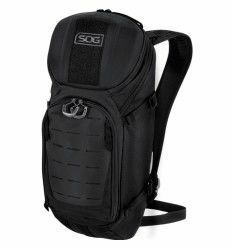 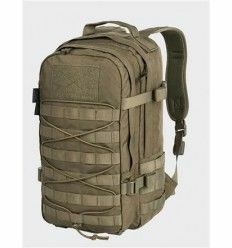 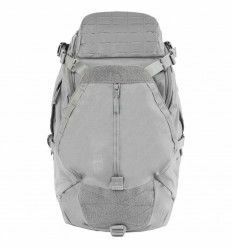 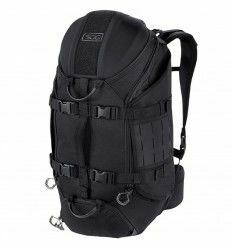 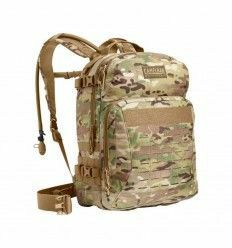 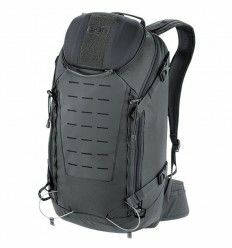 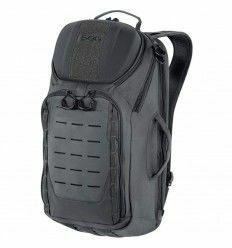 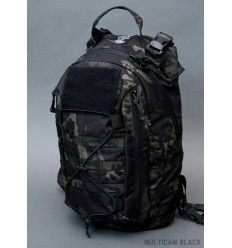 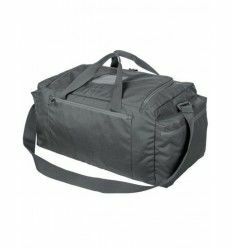 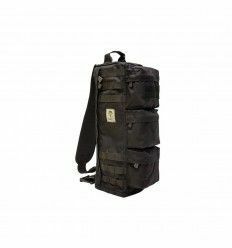 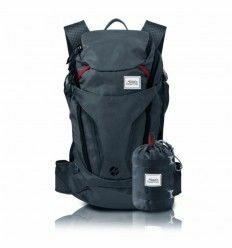 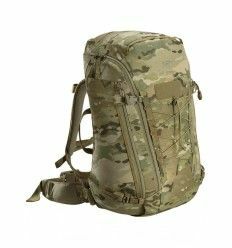 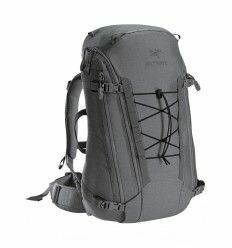 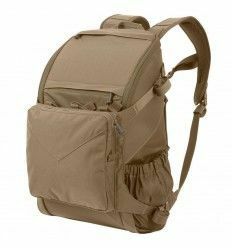 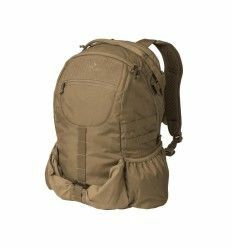 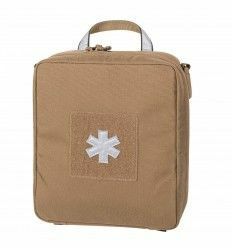 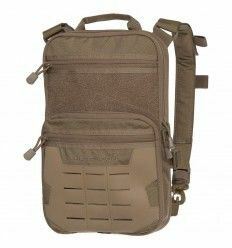 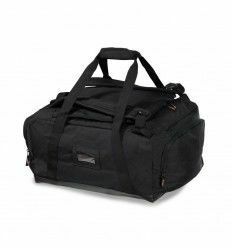 Equipped with a set of internal compartments and Velcro spots, the bag allows the user to easily customize and personalize its layout and configuration to meet mission specifics and demands. 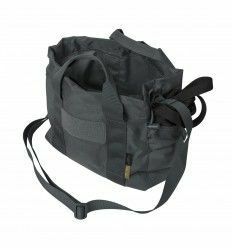 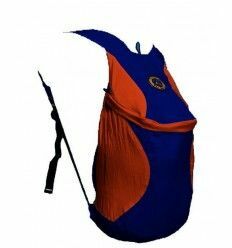 WOMBAT can be carried with a standard grab handle or with a removable shoulder strap. 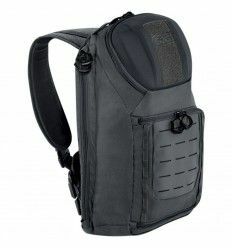 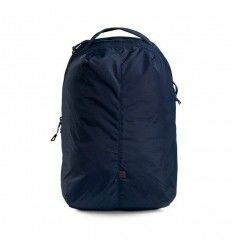 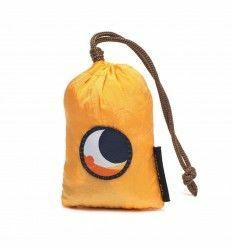 The bag also features easy access zipper opening with complete cover option for additional weather and elements protection. 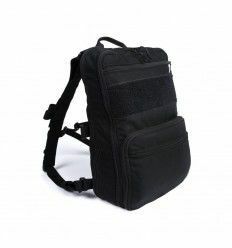 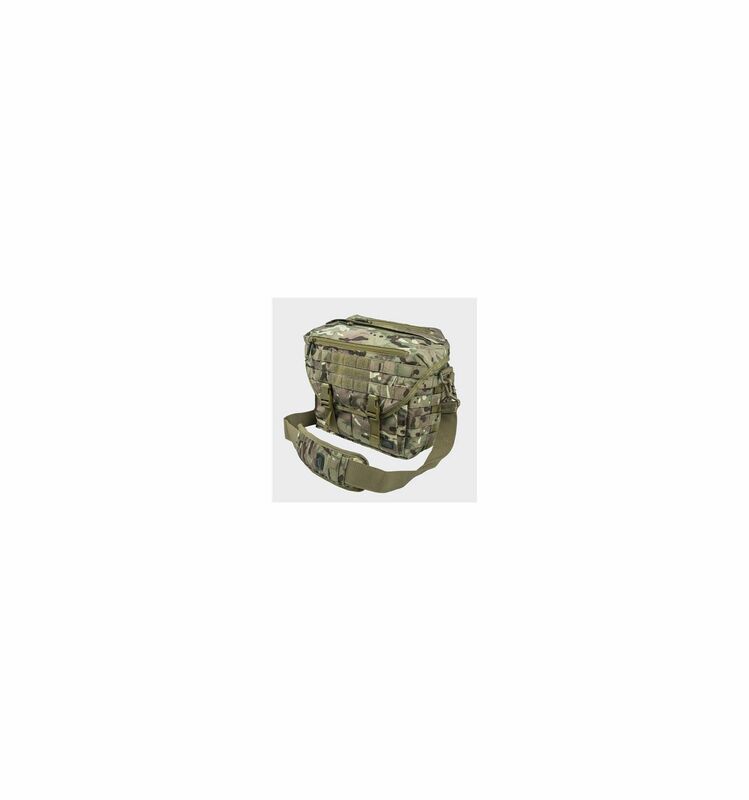 Shoulder strap is adjustable and comes with non-slip pad. 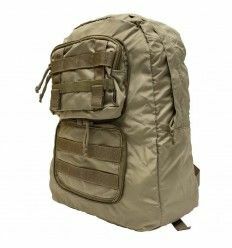 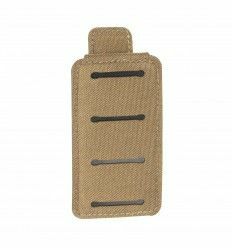 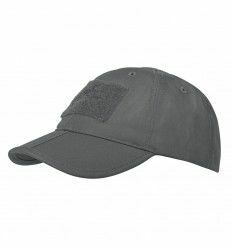 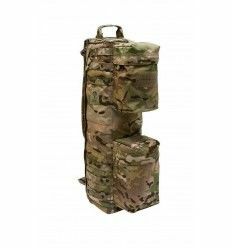 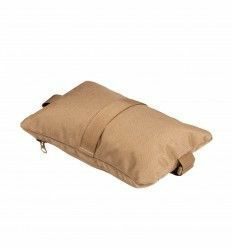 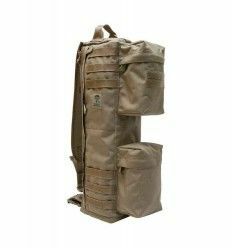 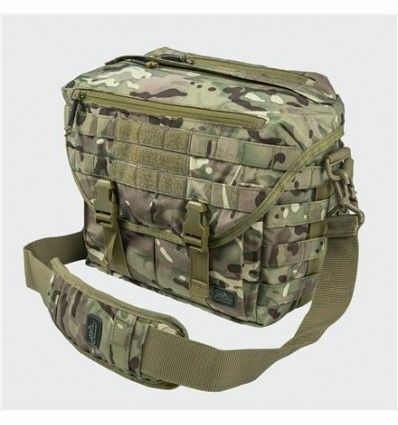 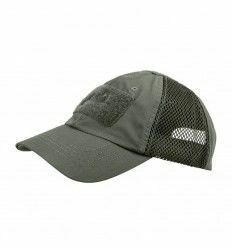 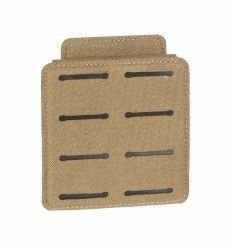 MOLLE/PALS system is sewn both on the outside and the inside for versatility and easy customization. 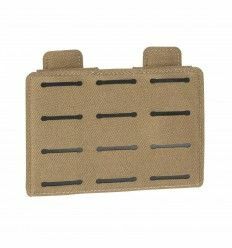 Internal handles made of elastic bands also facilitate carrying rifle magazines.